Strategic Intelligence students are required to complete part of their apprenticeship requirements through applicative research projects directed by College faculty. These Special Projects are intentionally developed to cultivate skills necessary for research, analysis, and other intelligence applications. 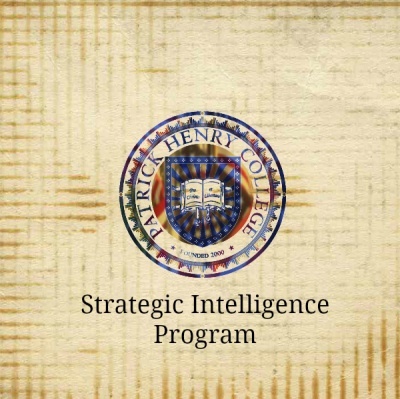 The Orientation to Intelligence is a set of activities designed to function as a gateway into PHC’s SI Program and provide an introduction to the ethos of the intelligence profession. These orientation activities provide insight into the personal and professional stories of our SI Faculty; the sequence of SI classes, special projects, and internships; and the role SI Alumni play in the SI Program. 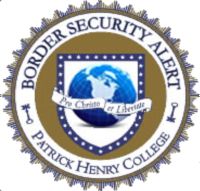 Border Security Alert is an SI special project for analysts to receive training on a variety of skills that will be necessary for their future experiences in the intelligence field. The BSA team works together to publish a weekly report that demonstrates incidents and trends along the US border. This report is sent out to over 275 subscribers who have a variety of backgrounds in the intelligence community. Students can plan to spend approximately 3 hours a week researching and summarizing articles for their assigned sector of the border. Students will role play senior decision makers in US Government in a crisis scenario which will subject the participants to time constraints and national level decision-making that will simulate aspects of real crises. 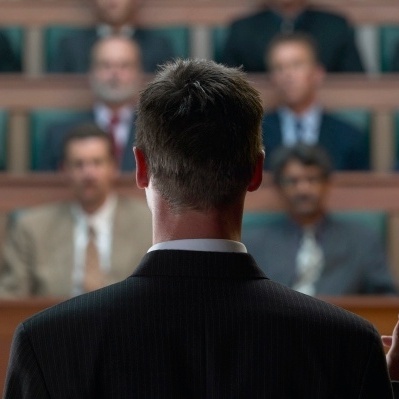 The students will learn how to anticipate the impacts of decisions made on the national level and how changes in situations and lack of information or information overload can effect these decisions, and the effects of unintended consequences. 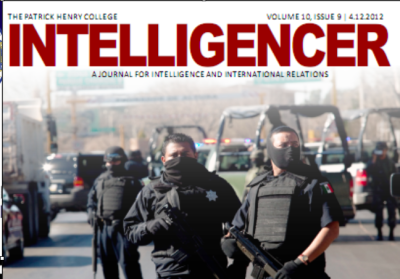 The Intelligencer is a student-led journal that examines and analyzes US foreign policies and then attempts to make specific predictions and recommendations based on its conclusions. Articles generally cover big-picture policies in the areas of defense, economics, politics, technology, and terrorism. The Intelligencer publishes 10 issues per semester. Articles take an average of 10 hours from start to finish: 6-8 for research and 2-3 for writing and editing. In addition, the editor and assistant editor have weekly meetings with the writers to provide help and feedback. For recent editions of the Intelligencer publication, go to http://phcintelligencer.com. Objective of the project is to help students develop a basic understanding of the cyber domain, including the unique perspectives of different user communities and how that influences their view of cyber security. Individual student research is built on an orientation to computing architectures, information systems, and the connections of computers, networks, the www, deep web, and dark web. These activities provide students the opportunity to learn about briefing and interviewing skills and how to apply them in presenting research and seeking internships and jobs. 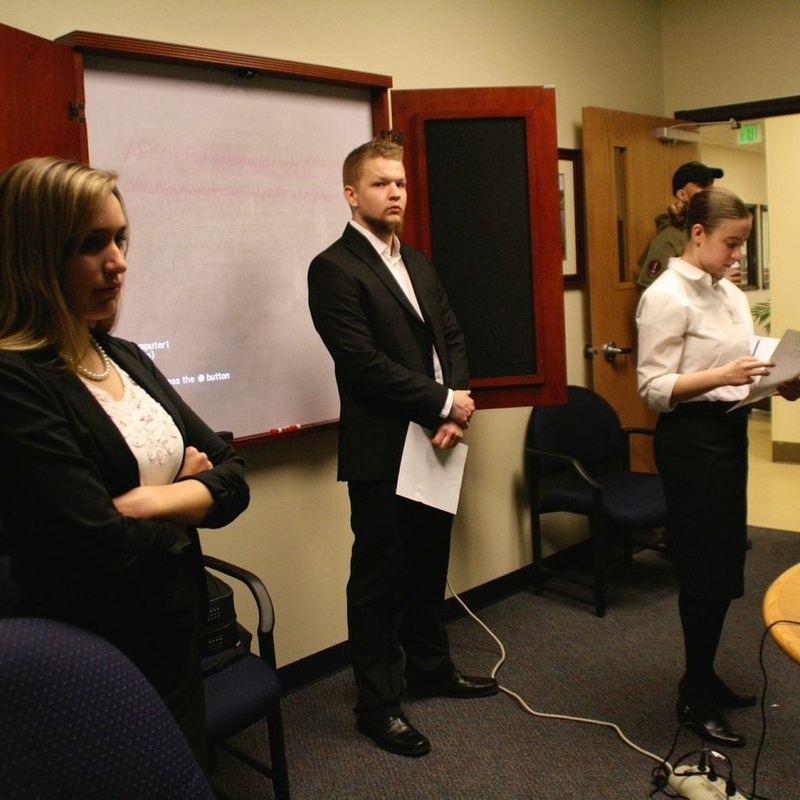 Scenario project prepares students to work effectively in the Intelligence Community by helping students understand and plan decision based on a scenario planning process. Students develop a crisis scenario which will subject the participants to time constraints and national level decision-making that to simulate aspects of real crises. 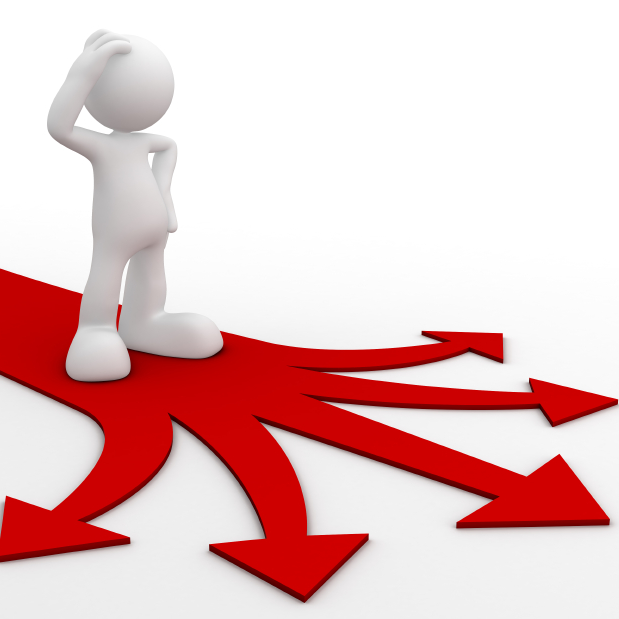 The students will learn how to anticipate the impacts of decisions made on the national level and how changes in situations and lack of information or information overload can effect these decisions. 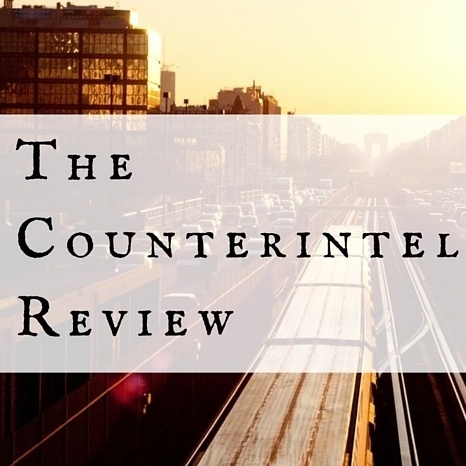 The Counterintelligence Review is a student-led special project that provides an online resource where student articles, interviews with counterintelligence personnel, a current media digest, forums, and other matters of counterintelligence interest are available for practitioners, academics and other interested parties. 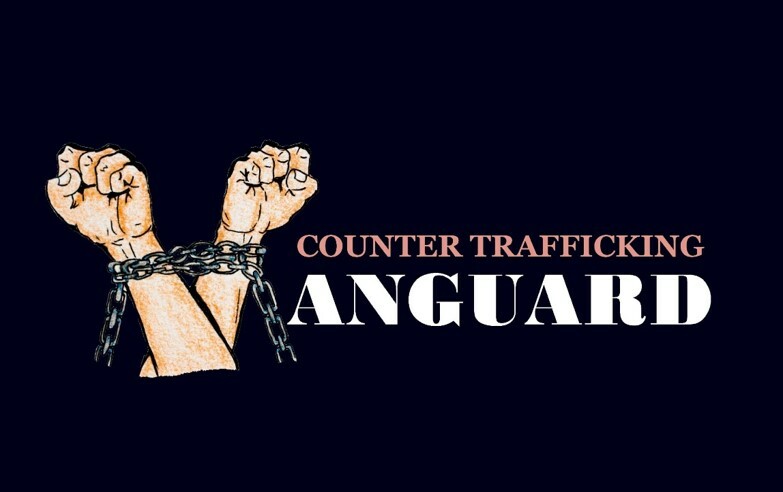 The project will focus on training analysts to apply intense open-source research techniques to the issue of human trafficking. The weekly report will feature incidents, trends and tools relating to human trafficking in the United States.